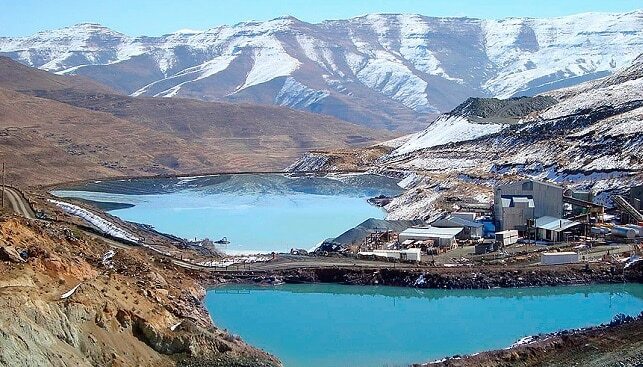 In the first full year of production at its Liqhobong mine in Lesotho, Firestone Diamonds has narrowed its losses by 91% to $14.2 million and increased its revenue by 125% to $62 million. The figures, according to Mining Weekly, refer to the financial year ended June 30, 2018. Firestone recovered 835,832 carats of diamonds during the period, compared with 365,891 carats recovered during the previous year. The company’s largest diamond recovered to date was a 134 carat light yellow diamond; the most valuable diamond recovered was a fancy pink diamond, which raked in $112,781 per carat. CEO Paul Bosma said in a statement that the company has entered the second half of the financial year “on a much stronger financial footing”. According to the company, there was evidence of “subdued pricing for smaller, lower-quality goods at the most recent diamond sales”, while demand demand for larger, better-quality stones remained strong.